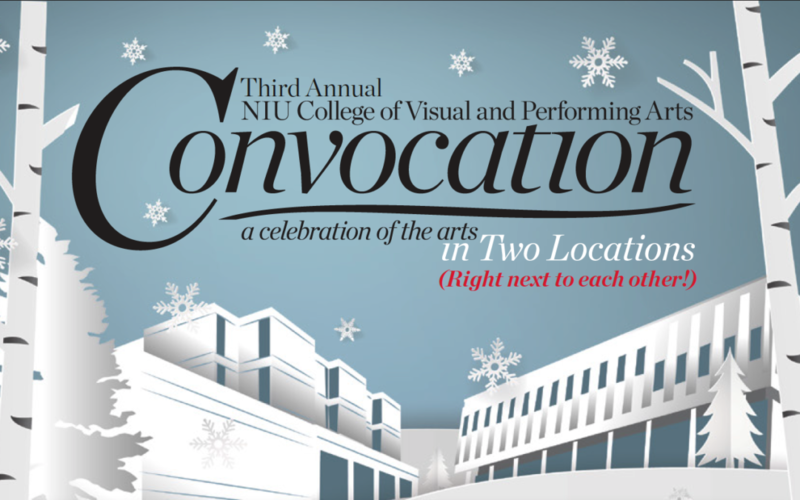 The third annual NIU Arts Convocation showcased student talent in three schools and two locations all in one night. The event, designed as a way to expose students and community members to the great work and talent of students in the Schools of Art and Design, Music and Theatre and Dance, started in the Music Building’s Boutell Memorial Concert Hall with performances of music, theater and dance and then progressed next door to Jack Arends Hall, home to art and design. 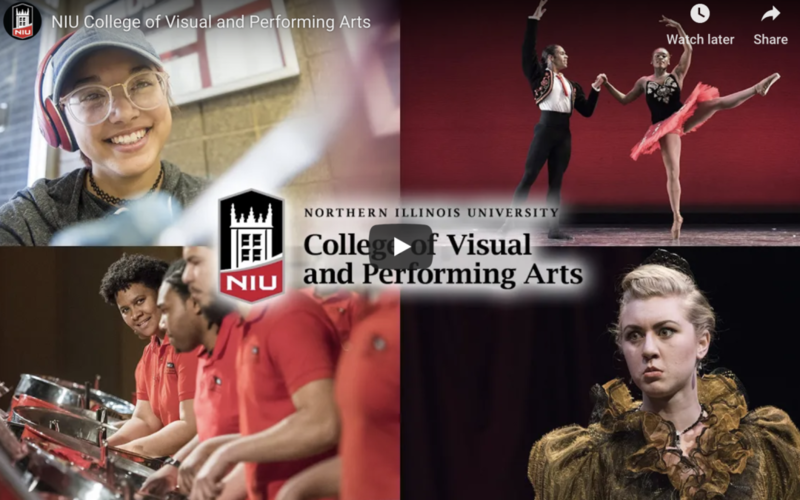 Check out the 2019 spring schedule of performances and exhibitions at the Northern Illinois University College of Visual and Performing Arts. Every year, the Schools of Art and Design, Music, and Theatre and Dance put on nearly 300 open to the public performances, concerts, exhibitions and lectures. This arts events schedule also includes handy links to ticket information for performances in both music and theater. Annual juried exhibition featuring works by current NIU School of Art and Design students. Art by Carlos Melian and Gina Lee Robbins. Reception and gallery talks: Thursday March 7, 5:-6:30pm. The genesis for each work in Untitled (Simple Acts) is the simple act of creating an abstract image based on recognizable forms, dividing basic geometric shapes, or extending a painting beyond its traditional boundaries. Gina Lee Robbins Material Alchemy: Cobbling with Clay and Found Materials Material Alchemy is comprised of ceramic wall installations and free standing sculpture that incorporate found artifacts from both the built and natural worlds. The gallery is located on the second floor of the Visual Arts Building on the east end of the NIU campus and is handicapped accessible. 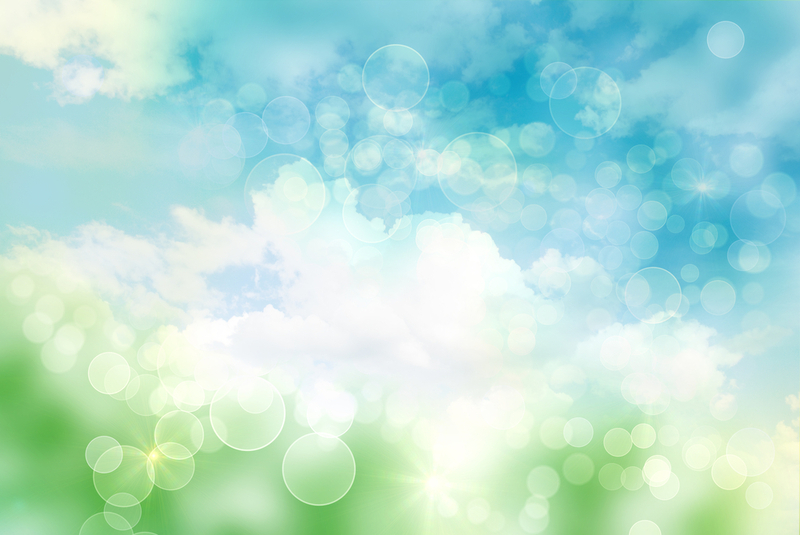 Campus parking is free week days after 5:00 p.m. and on weekends. Limited meter parking is available on Gilbert Drive. 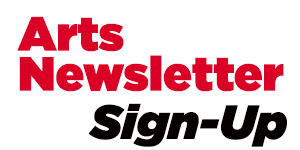 Monday, Feb. 4, Jack Arends Hall room 100, 5 p.m.
Tuesday, March 26, Jack Arends Hall room 100, 5 p.m. This compendium of program and display delves into the array of manner in which surrounds us, impacts us, and is interpreted. 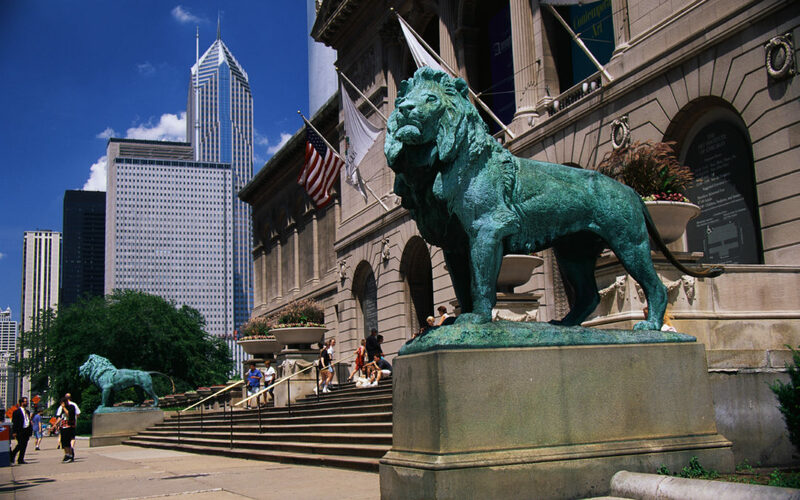 The NIU Art Museum is located on the first floor of Altgeld Hall. 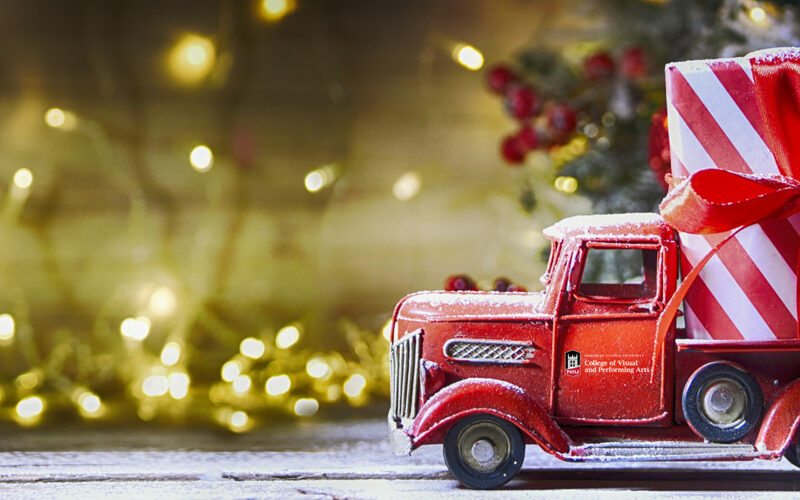 Season’s greetings from everyone in the NIU College of Visual and Performing Arts, including the School of Art and Design, School of Music, School of Theatre and Dance, Community School of the Arts and the NIU Art Museum. 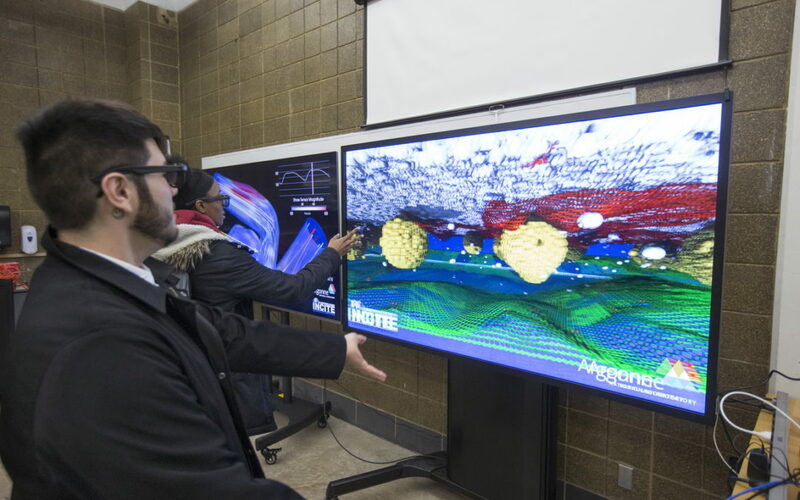 The annual financial support of NIU alumni and friends helps the College of Visual and Performing Arts provide critical support for student and faculty travel, visiting artists and experiential learning opportunities. From $5 to $5,000, every gift matters.